We tap into the thousands of undiscovered customers who need your business. 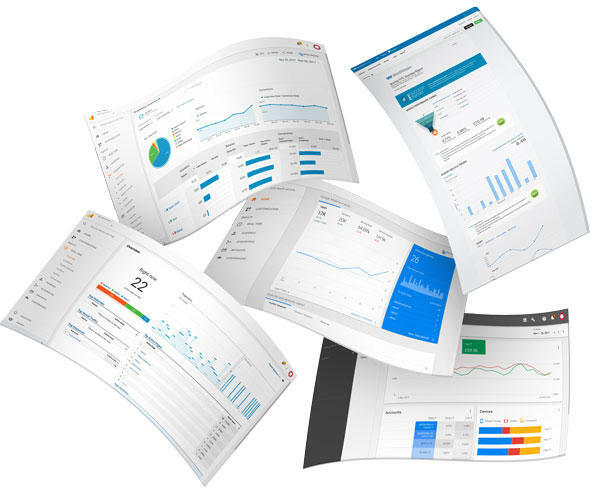 With an arsenal of tools and years of experience at our disposal, we use our data insight to provide you actionable steps and a range of marketing services to better achieve your business targets. 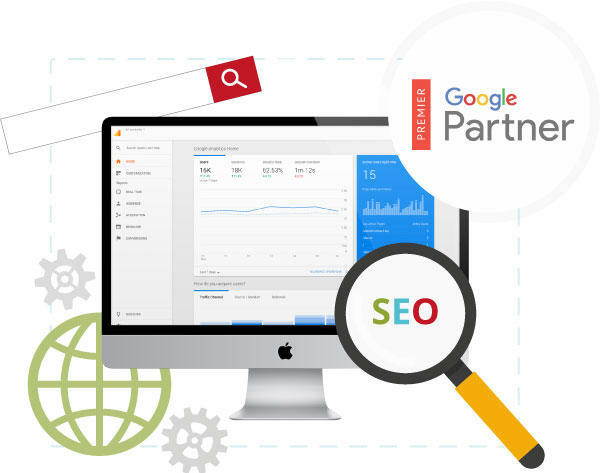 We love seeing our clients work their way up the search results page in Google and slowly but surely overtaking their competition because of our impressive search engine optimisation service. SEO is what we do, we know what works and we know how to drive good quality, relevant traffic to your website. Paid advertising can produce quick, measurable results. You pay to jump the queue. What’s great about paid search is you can target people at the second they show interest in your product or service using Google AdWords. You can also target your ideal customer down to their interests with Facebook ads. Data has been at the heart of Infotex for two decades. We don’t just employ industry best practices, we scour the data to see what effects our changes have made to the goals you set, and then take the next step to progress and repeat. This is supplemented with monthly reporting, giving you direct access to your digital health. 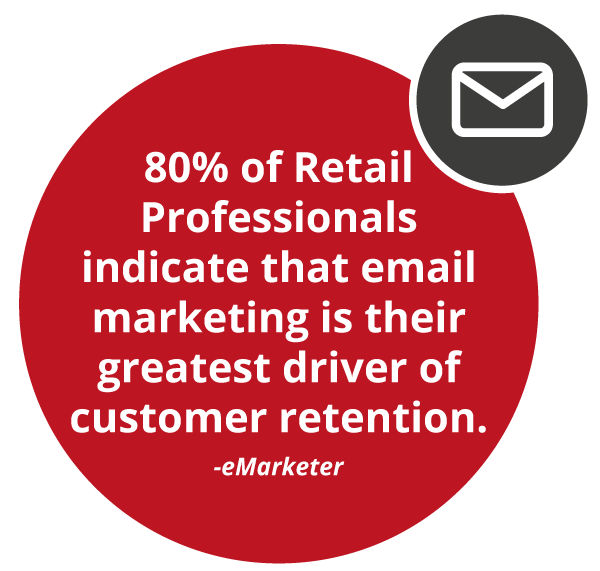 Email marketing is very powerful when done correctly. 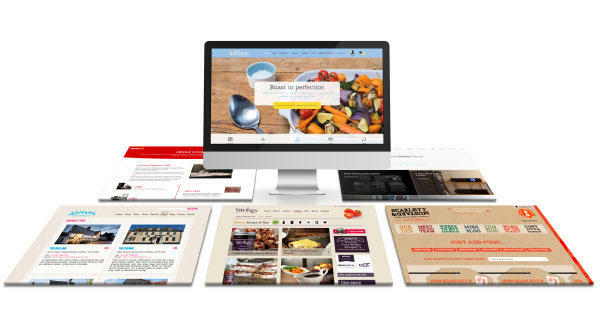 In a world where we are inundated with email marketing campaigns, how do you make sure yours stand out and get seen? You need to make sure they’re relatable, personal, timely and beautiful. A good content marketing strategy will increase the number of high quality visitors to your website. This will increase engagement, give you improved brand exposure and generate you more leads. Content marketing is more than just good copy, by investing in optimised content you will see improvements in your SEO and digital PR. Having a consistent social presence allows you to establish a brand with your target audience in their own digital space. 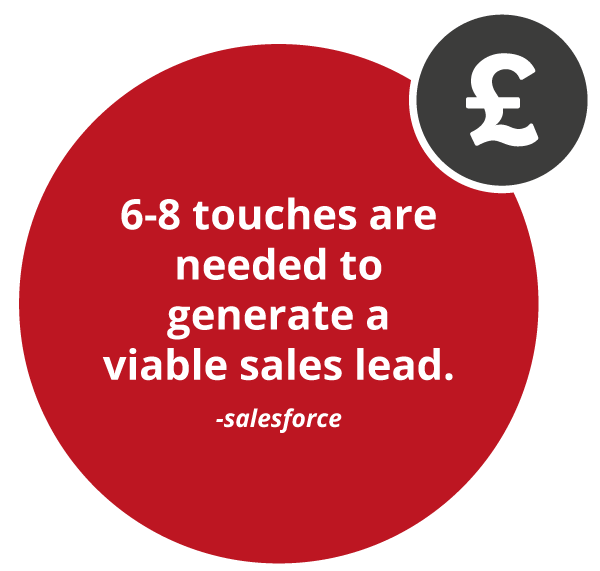 Points of contact are essential in building trust towards a conversion. Every business has a personality now you can showcase right to your customers.